Right and left handers catered for. ​Learn the basics of crochet, starting with the super-useful Granny square. Your own booklet and crochet hook to keep will be supplied, together with the yarn you need on the day. ​This is a second-stage workshop for those who can already make some basic stitches and who would like to expand their repertoire. 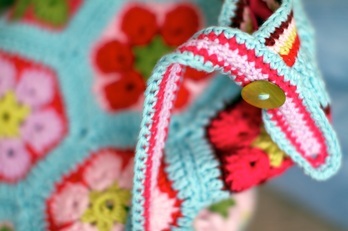 As well as learning new stitches, we'll also show you how to read crochet patterns and tackle some more complex designs.